14mm carbon potentiometers with plastic enclosure and shaft. 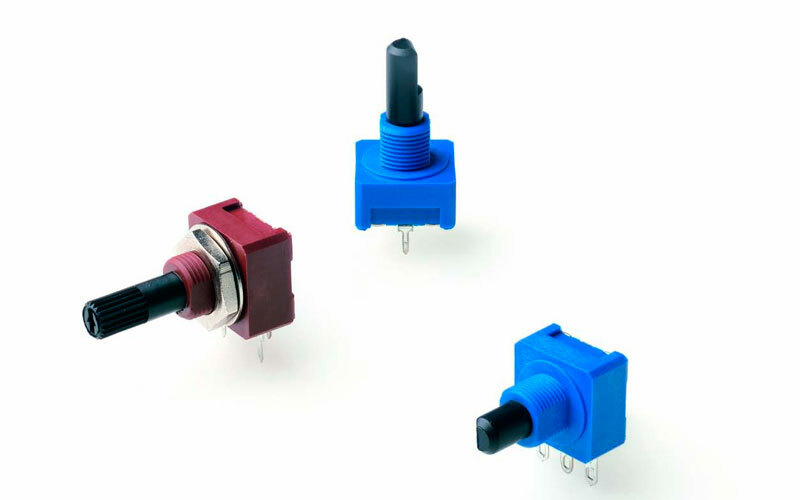 14mm cermet potentiometers with plastic enclosure and shaft. Specifications on this catalog are for reference only, as they are subject to change without notice.